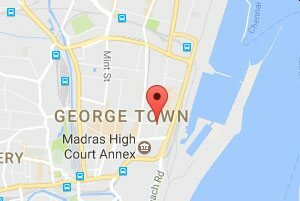 • Chilaw Marians CC in Colombo. 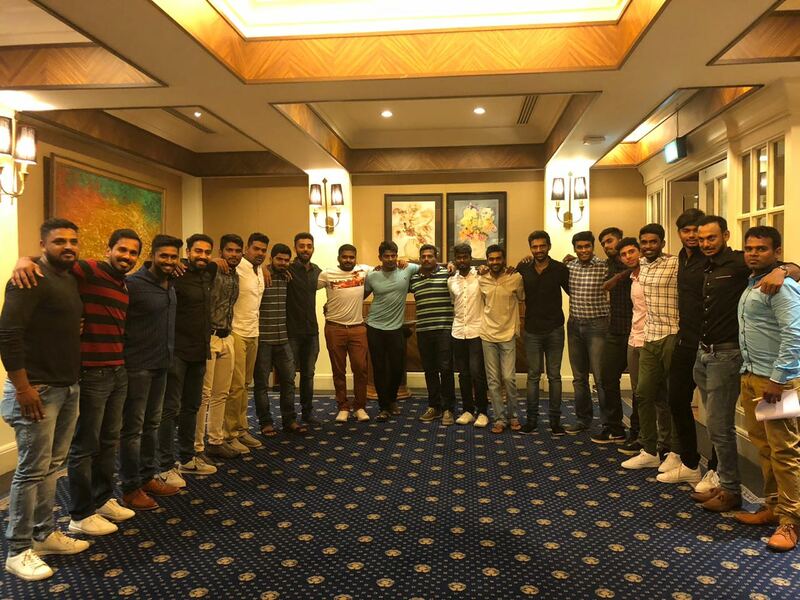 A first class team affiliated to Sri Lanka Cricket. 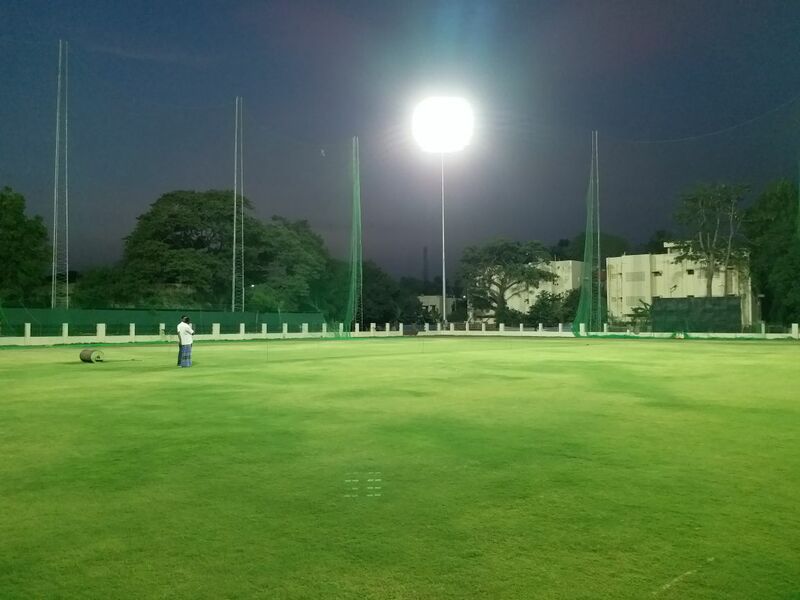 • Rising Starts CC, and BRC both are 3rd division teams in TNCA, Chennai league. 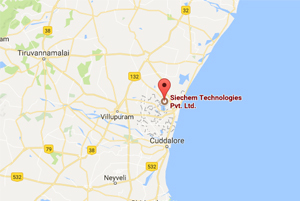 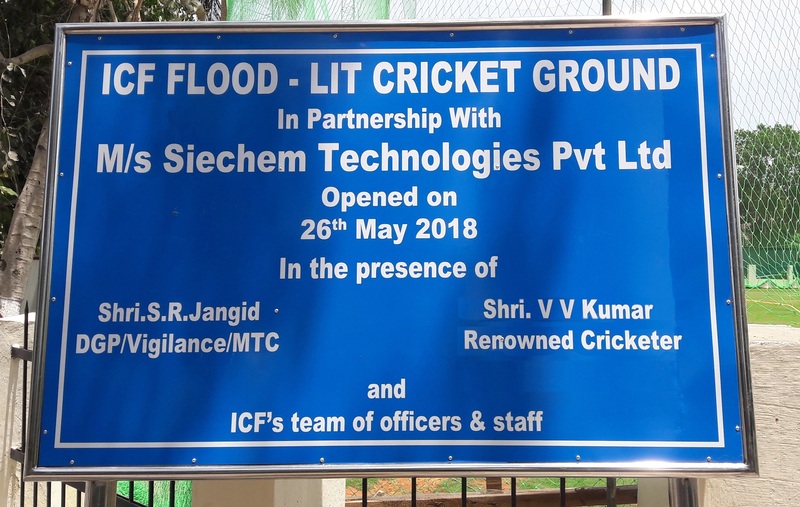 • Siechem CC in affiliated to Cricket Association of Pondicherry. 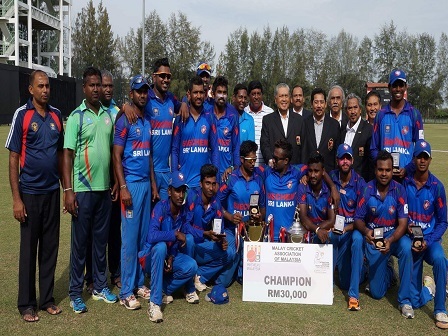 Chilaw Marians CC won in Sept. 2016 at Kuala Lumpur, Malaysia an international inter-club tournament.